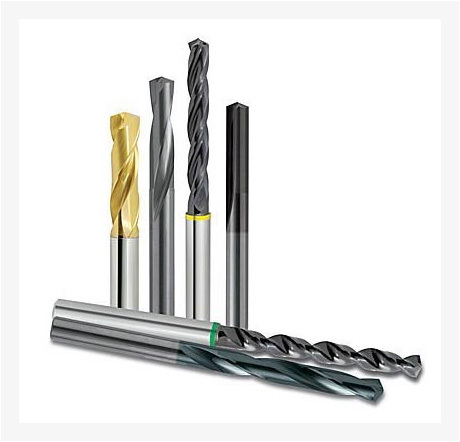 At carbide tools corner, we are instrumental in bringing to you a superior quality carbon steel bandsaw blades. 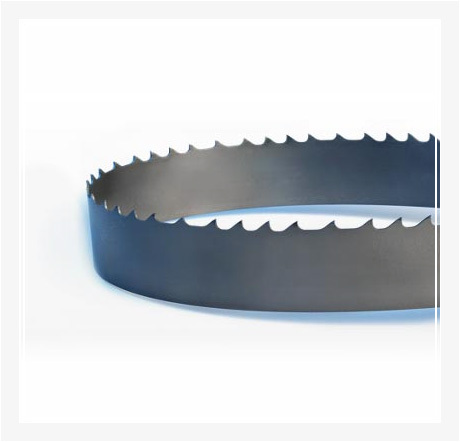 This range of carbon steel bandsaw blades is manufactured with premium quality carbon steel and undergoes stringent testing measures for maintenance of quality as per the global standards. 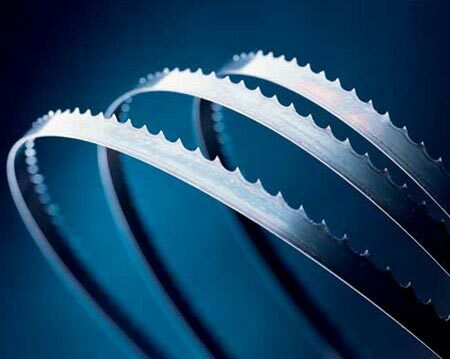 These carbon steel bandsaw blades are popular for their corrosion resistance and robustness. 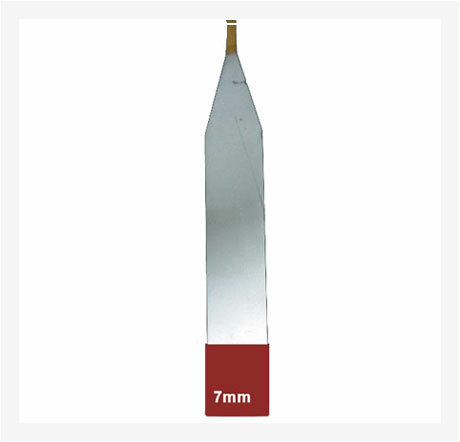 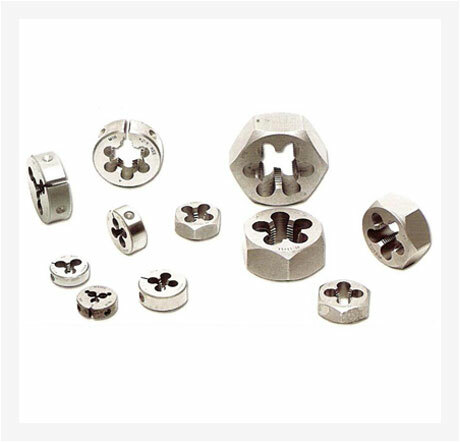 In addition, this product is available to our customers at affordable rates. 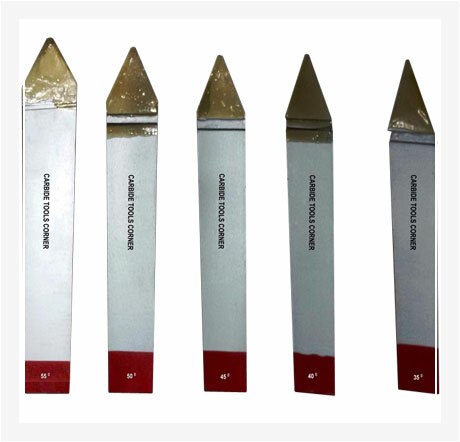 salient features highly durablehigh tensile strengthheat resistantcorrosion resistantabrasion resistant packaging available in pvc boxescorrugated boxes click here for more details..